Back in September I wrote about the general election in Sweden which saw the Social Democrats (S) lead by Stefan Löfven come to power in coalition with the Greens (MP). I highlighted that this was a fragile government due to the rise of the anti-immigration Swedish Democrats (SD) who took 13% of the vote. This left neither a strong government nor a strong opposition with both sides continuing their refusal to work with them as they had done in the previous election where the Swedish Democrats first entered the Riksdag (parliament) after passing the 4% threshold in order to gain seats. The minority Social Democrat-Green government’s first point of business was to pass a budget. Failure to do so would mean a quick end to this government. Yesterday (3/12/14) was budget day after Löfven had ongoing negotiations with the Alliance opposition, made up of the Moderates (M), Centre Party (C), Liberal Party (FP) and the Christian Democrats (KD) with no outcome right up to the day before. After the election the Alliance immediately announced they would propose an alternative budget. The Alliance has 141 seats The Social Deomcrat-Greens have 138 but can gain 159 with the help of the Left Party who were left out of the governing coalition. The standalone Swedish Democrats have 49 seats. The Social Democrat-Green budget was an uphill battle from the start with both budgets being voted on. The Social Deomcrat-Green Budget got 153 votes with the help of the Left party the Alliance budget gained 182 votes with the support of the Swedish Democrats. He continued: ‘The government will campaign to seek re-election together with the greens and on the basis of the budget that just got defeated.’ Ultimately allowing the Swedish electorate the vote on the budget. Under the constitution Löfven will have to wait until 29 December before he can officially call for an election. 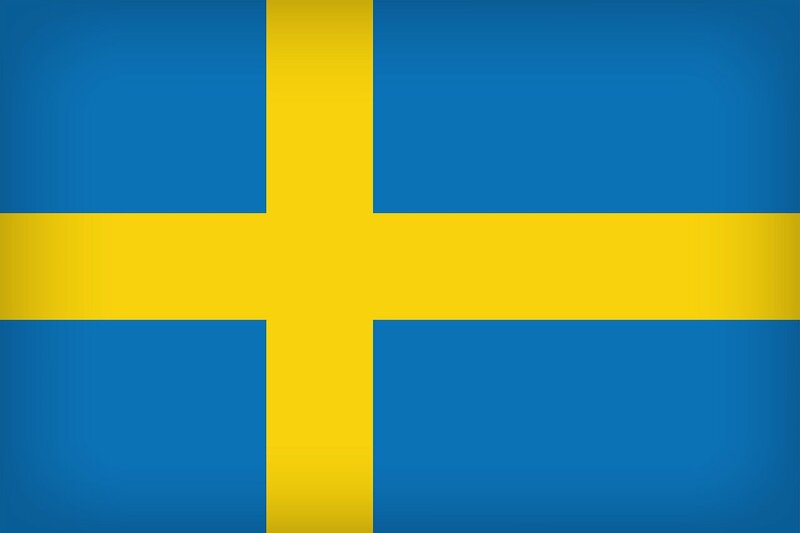 Sweden has not had a snap election since 1958. 22 March has been announced. the Swedish Democrats acting leader Mattias Karlson (whilst leader Jimmie Åkesson is currently on sick leave after the September election due to exhaustion) has already declared they want the election to be an ‘immigration referendum’. The fresh election will also be seen as a second chance for the Feminist Party who were 0.9% off getting seats in the current Riksdag. It would appear the Swedish Democrats are becoming too big to ignore. If the Alliance wins in March and the Swedish Democrats maintain their vote level what’s not to say we will be back here again three months after the March election? Theoretically if a deal is done between the Social Democrat-Greens and the Alliance before 29 December, an election could be avoided. Swedish political commentators were shocked at the Prime Minister’s decision not to try negotiating before calling an election. This will certainly be an election for politicos like myself to watch with interest.